You often come across the fact, when people tell you "you can't do", "it's hard", it's impossible". But there's only one person who knows you can do it and it's none other than you. So, here's we collected the best quotes from various sources that will inspire you to become writer, only if you are willing to be in future. These quotes are by great authors. The quotes will motivate you do not give up on what you are doing. Read and understand their meaning. 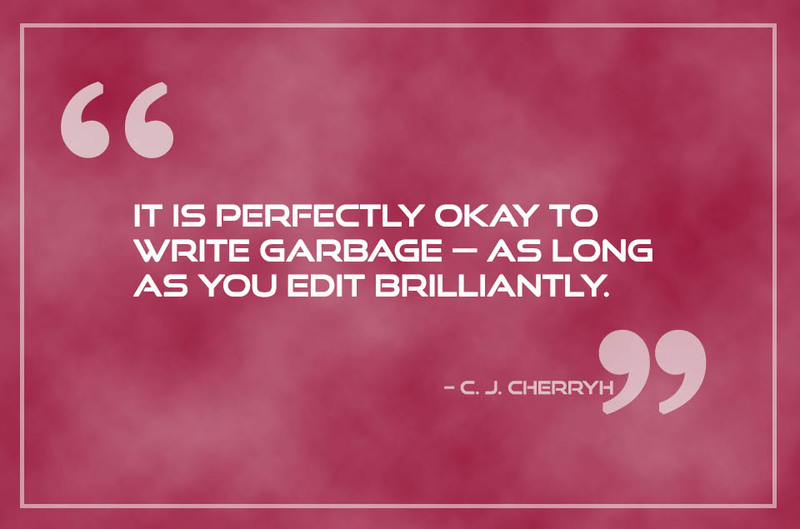 if you want to become a writer, these inspiring quotes will give you the best head start. inspiring quotes for writer is collected by our team, you could also find the various quotes in different categories. if you are not willing to be a writer then probably someone else, you could find all the motivational quotes here. like motivational quotes for students, inspiring quotes for authors, motivational quotes for friends. All that I ask out of life is that it be constant and unending euphoria. 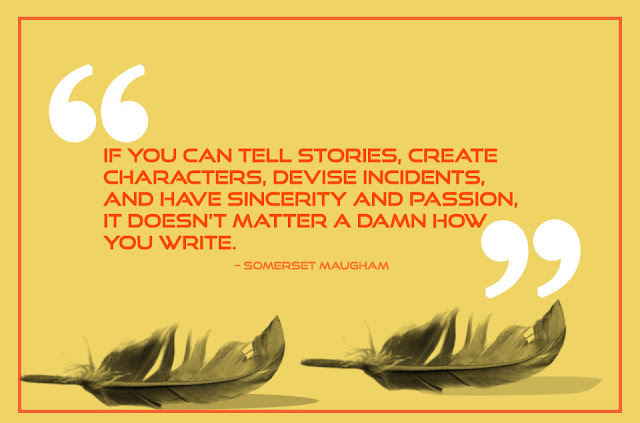 And so, I make love and I write. It's take a lot to be someone who has independent thoughts and that's what writers are meant for. take the action bravely and do accomplish it. we hope these quotes will motivate you to achieve what you want it your life.